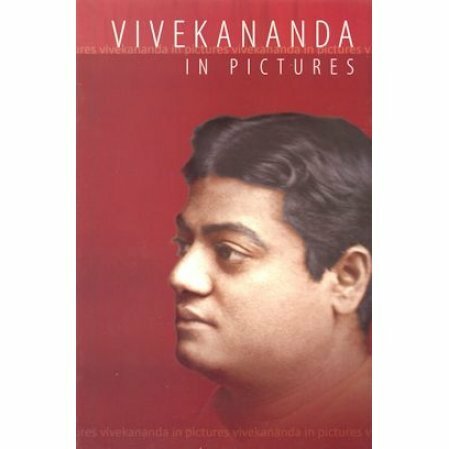 A pamphlet of photographs of Swami Vivekananda. These classic photographs have been colorized and captioned. Sayings of Swami Vivekananda are sprinkled throughout. Photographs remind us of personalities. A prophet has a striking personality which is reflected to some extent in his or her image. Fortunately, we have many photographs of Swami Vivekananda, through which we can glimpse his magnetic bearing. Originally in black and white, these photos have been digitally re-mastered into color and captioned. This pamphlet has been published on the occasion of the 150th anniversary of the birth of Swami Vivekananda.